Septeber 17 – Greece’s biggest club, Olympiakos Pirea, has pulled out of its sponsorship deal with OPAP SA. 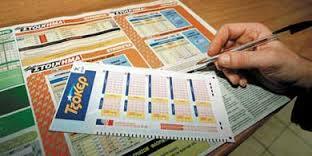 The club made the decision soon after OPAP, the exclusive operator of lottery and sports betting in Greece, changed ownership. This content is for Archive Access (1 year), Archive Access (6 months) and Archive Access (student) members only.